Luis D. Matos, BA from The City College of The City University of New York, and moved to Fukuoka in 1991, establishing Broadway Holdings in 1993. He is a serial entrepreneur with an extensive global network of professionals from an array of industries. Experienced project manager and liaison on property development and multiple energy related projects in the Caribbean, skilled caretaker of top executives, diplomats and heads of state, he has over 20 years experience in the hospitality, entertainment and event production business in Japan. 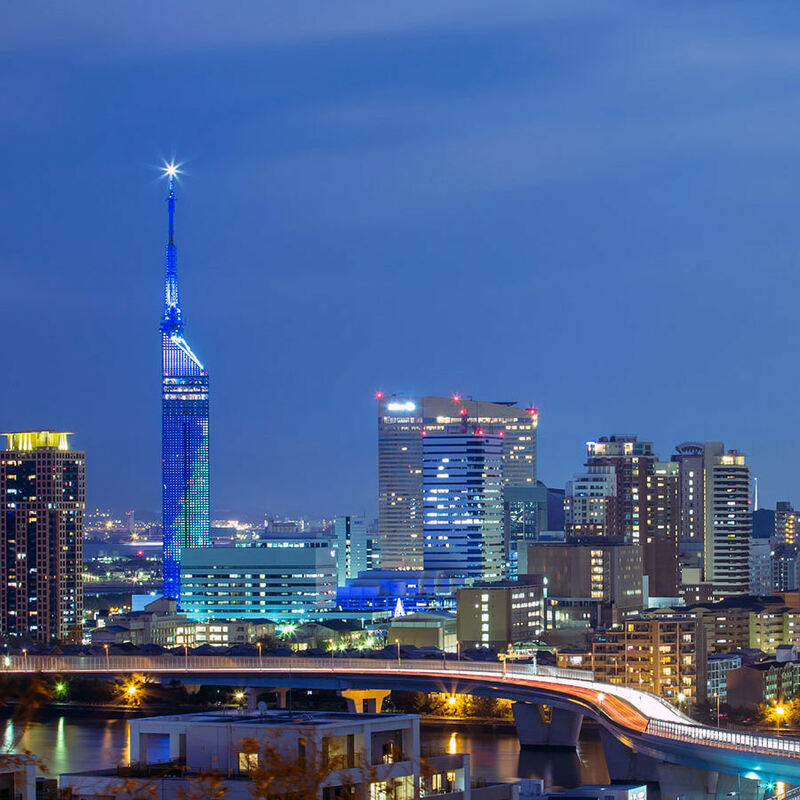 The Foreign Entrepreneur Promotion Committee (FEPC) is a private organization encouraging exchange and networking between the foreign and Japanese business communities in Fukuoka. The committee promotes the foreign business community as a viable long-term legitimate entity in Japan’s business community.